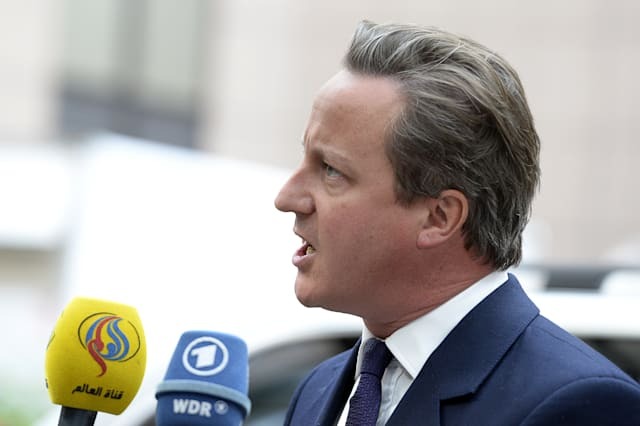 David Cameron has cautiously welcomed the decision by Russia to launch military action against Islamic State in Syria. But the Prime Minister said the UK will need to look "very carefully" at exactly what Russian involvement in the country will entail. Speaking during an official visit to Jamaica, Mr Cameron said: "We will need to look very carefully at exactly what has happened. I have a clear view that if this is a part of international action against Isil, that appalling terrorist death cult outfit, then that is all to the good. The Russian parliament voted in favour of military intervention in the country after receiving a request for assistance from President Assad. Russia has already begun carrying out air strikes in the country.